(Grand Junction, CO) – Kannah Creek Brewing Company to celebrate 10 year anniversary with a week of events, October 18 through 25 at the 12th and Orchard location. Kannah Creek Brewing Company opened October 25, 2005 in the building that previously housed Prime Cut Restaurant. Kannah Creek’s owners converted the buffet restaurant into a brewpub with onsite seven barrel brewhouse. 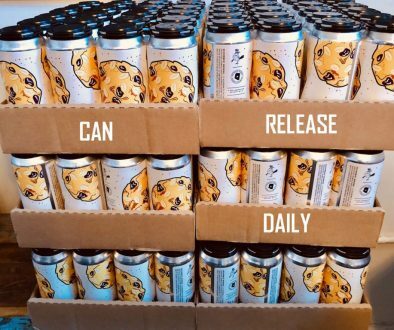 After a decade of business, Kannah Creek Brewing Company now has two restaurant locations and a production facility all based in Grand Junction, with distribution of their bottled beers throughout Colorado. The eight days of anniversary events start Sunday, October 18. 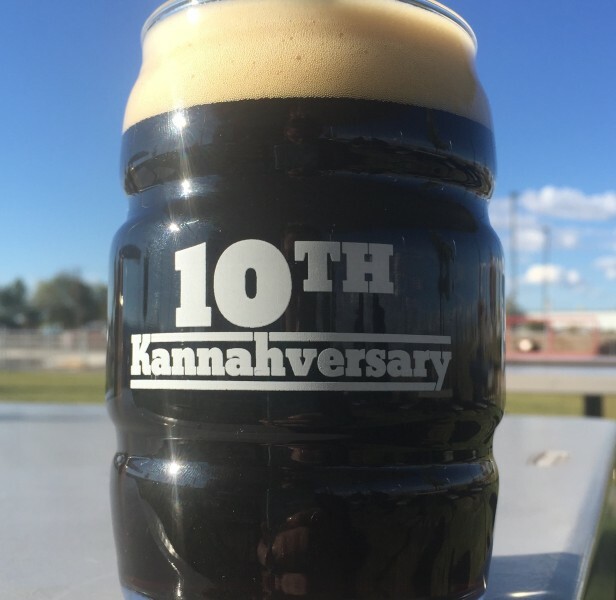 Specialty 10th Kannahversary logo barrel glasses will go on sale for $5 each. On Monday, October 19, Kannah Creek’s brewers will hand tap Nick King’s Salted Caramel Porter Firkin. King beat out 35 other firkin creation submissions in the ‘What’s Your Best Firkin Idea’ customer contest. At 3 p.m. on Tuesday, October 20 Kannah Creek will tap their strong ale limited anniversary beer. This is a big, burly ale with a juicy hop fruit aroma and dark color. A four course beer dinner, led by brewer Matt Simpson will begin at 6:00 p.m. on Wednesday, October 21. The beer dinner is $35 plus tax and tickets must be purchased in advance. Tickets are available at the brewpub located at 12th and Orchard. On Thursday, October 22 limited festival t-shirts will go on sale and retro logo growlers will go on sale Friday, October 23. Kannah Creek will host the Kannahversary mini-beer festival on their patio on Saturday, October 24 from 2 p.m. to 6 p.m. The beer festival will feature Kannah Creek and six other regional breweries including: Rockslide Restaurant and Brewery, Copper Club Brewing Company, Suds Brothers Brewery, Palisade Brewing Company, Two Rascals Brewing Company and Horsefly Brewing Company. Tickets are $15 plus tax or $20 plus tax the day of the event. Tickets are available for purchase at Kannah Creek at 12th and Orchard. Tickets include a 10th Kannahversary barrel glass and unlimited samples from the seven breweries. Kannah Creek will offer happy hour prices on their beer all day on Sunday, October 25. Release of specialty 10th Kannahversary logo barrel glasses. Five dollars per glass. Monday, October 19 at 5 p.m.
A Kannah Creek brewer will hand tap customer Nick King’s winning firkin submission, the Salted Caramel Porter firkin. King beat out 35 other firkin creation submissions in the ‘What’s Your Best Firkin Idea’ competition. The Salted Caramel Porter firkin will only be available the night of the tapping. Pints are $4. 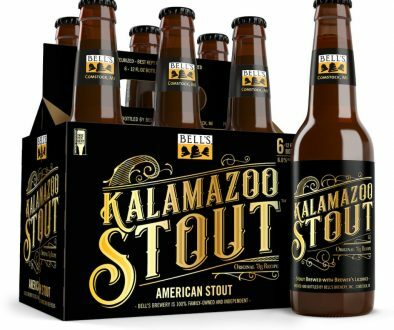 Tuesday, October 20 at 3 p.m.
Release of limited 10 year anniversary Strong Ale. A big, burly, monster of an ale. Juicy hop fruit aroma and dark sinister color. Smooth balance of alcohol, hops and malt. Overall medium mouth feel. 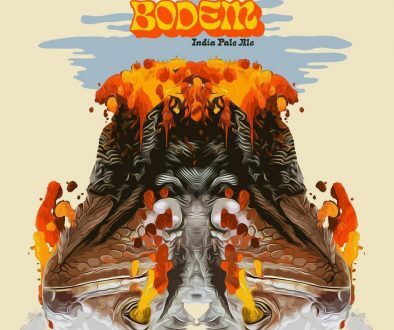 This specialty beer rings in at 7.3% alcohol by volume (ABV) and 55 international bitter units (IBU). Wednesday, October 21 at 6:00 p.m. Brewer Matt Simpson will lead a four course beer dinner in the backroom at Kannah Creek. Tickets are $35.00 plus tax and are now available for purchase at the brewpub. There are 22 seats available. Specialty festival t-shirts will go on sale. Retro logo glass growlers will go on sale. Saturday, October 24 from 2p.m. to 6 p.m.
Mini-beer festival on the patio featuring Kannah Creek Brewing Company, Rockslide Restaurant and Brewery, Copper Club Brewing Company, Suds Brothers Brewery, Palisade Brewing Company, Two Rascals Brewing Company and Horsefly Brewing Company. Tickets are $15 plus tax in advance, $20 plus tax the day of and include a 10th Kannahversary barrel glass and unlimited samples. 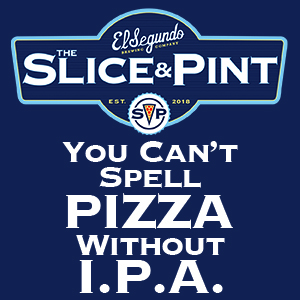 Happy hour prices on beer all day.